Next rated music sensation Debi J recruits hit producer ​Chimbalin for his new show-stopping single "Agogo" which follows-up his Afro-centric smash "She Fine". 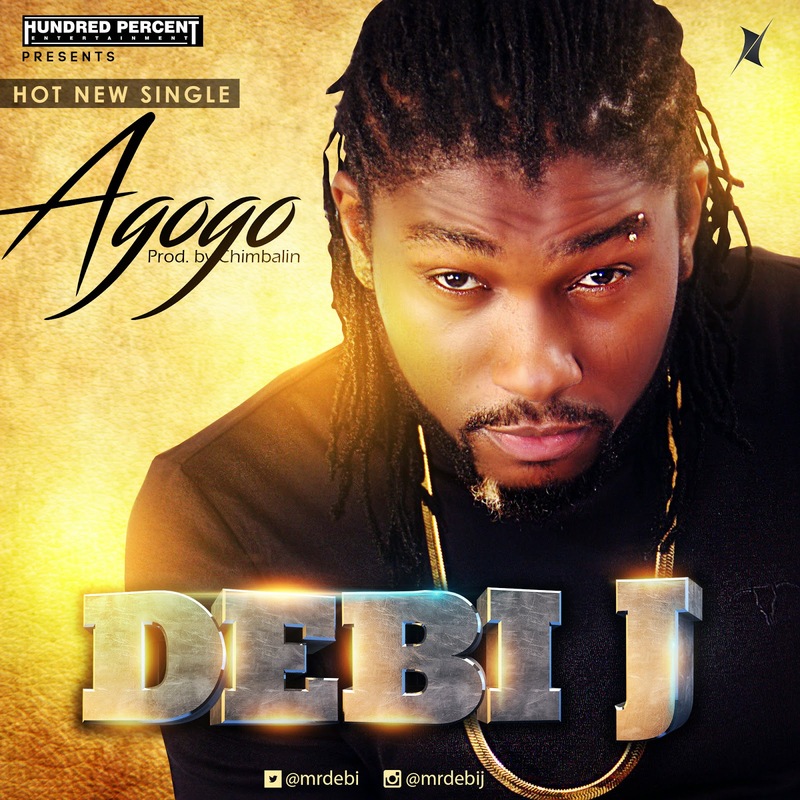 Debi J who features on Erigga's new single "Ring A Bell", continues to deliver world-class songs and impress music lovers and critics with his musical artistry. The Hundred Percent Entertainment's act last single "She Fine" became a cross-over hit when it was play-listed on countless radio stations across Africa and solidified his name in the music circuit. The dance demanding "Agogo" is sure to cause an uproar on the charts and dance-floors. Please listen, download, share and enjoy "Agogo"!